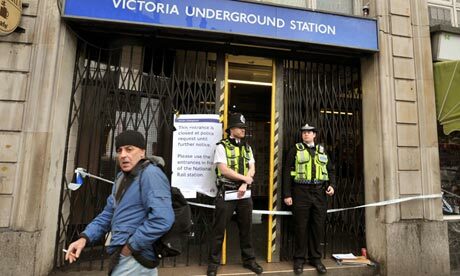 On 25 March 2010, a 15-year-old schoolboy was murdered in a busy London railway station. It was a brutal attack, played out in public, in broad daylight. Now that the trials have taken place, leading on twenty teenagers being charged with murder, details are starting to emerge about the days and hours leading up to that event. As I read through some of those accounts, I couldn’t help notice the role of communication technology in the organisation of that attack. Later, the same two technical platforms were used to confirm the intention to join the attack on the following day, to ensure that everybody had some form of weapon for the attack, and to encourage others to join in. The attack or even the murder, were not caused by the technology, of course. Still, it is striking to see how quickly the messages disseminated among the group members, and resources were pulled together. Sometimes, that happens for good. This time, it happened for bad. At least, eventually, the social media and messaging systems that enabled those teenagers to recruit, resource and motivate for action, proved instrumental in convicting 20 of them for the attack, too. Posted on October 25, 2012 by anacanhotoPosted in UncategorizedTagged Crime, Social Media, Social network. Indeed a sad story. Do you think if planning for a criminal act like this takes place on public platforms, just like the riots last year, it should be okay for police to monitor these networks to filter out. With some of the technology used by brands to learn how they are spoken of on social networks, it should be possible to find this sort of criminal activity planning, too. And as long as it is in a semi-public place, it should not infringe too much our privacy. There is, already, some monitoring of social networks. Indeed, there were a couple of recent cases in the UK (e.g., during the Olympic games) where people were arrested or had their accounts closed because of comments made online which were deemed to be threatening or to encourage violence. The overwhelming reaction from the public was that the police were over-reacting and infringing on freedom of expression.